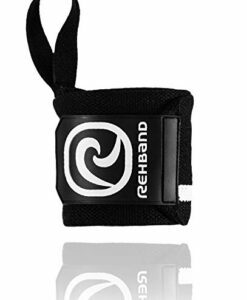 The Rehband RX Wrist Support is co-designed with Crossfit Athlete Camille Leblanc-Bazinet, winner of the 2014 Crossfit Games. 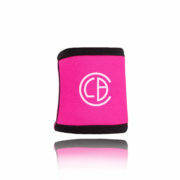 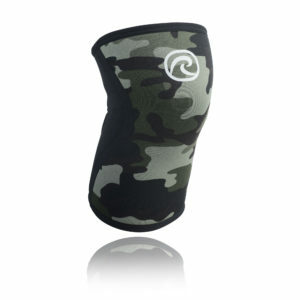 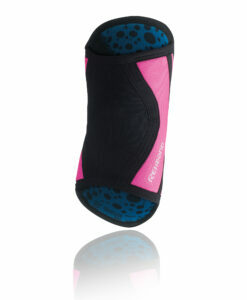 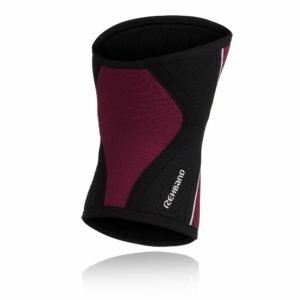 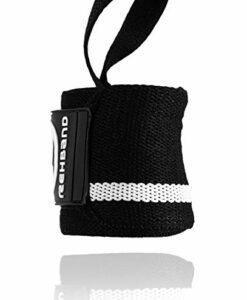 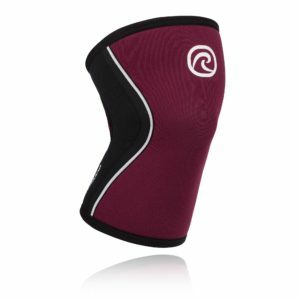 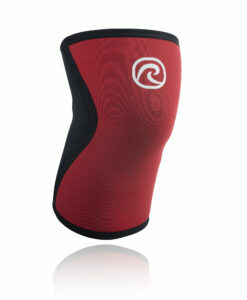 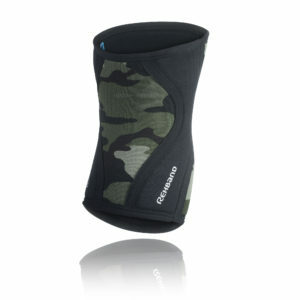 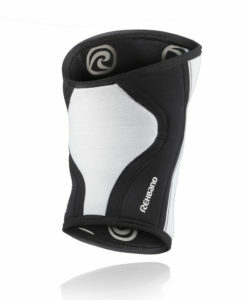 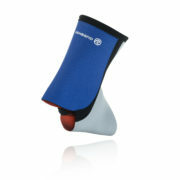 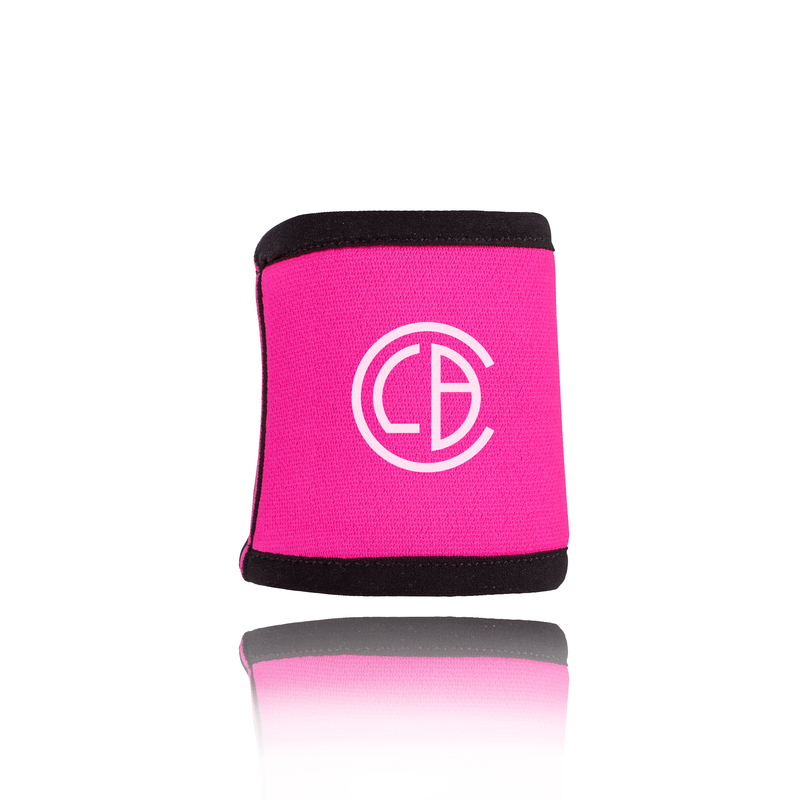 Camille saw the need for a versatile, flexible and stylish wrist sleeve for the unique needs of the Crossfit community. The unique design of the Rehband RX Wrist Support gives even compression to your wrist, keeping your joints warm, and brings your wrists the support they need during a workout. 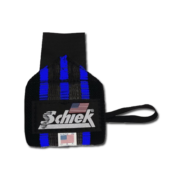 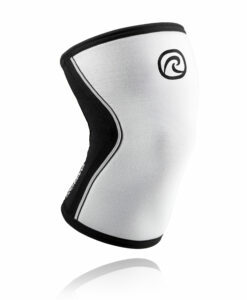 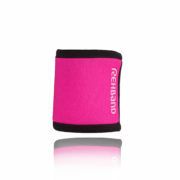 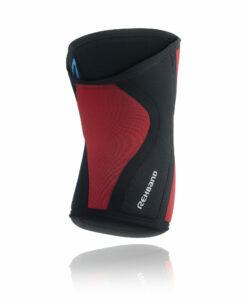 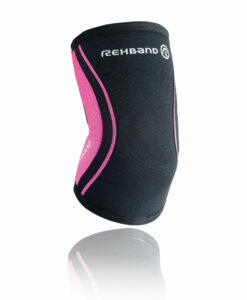 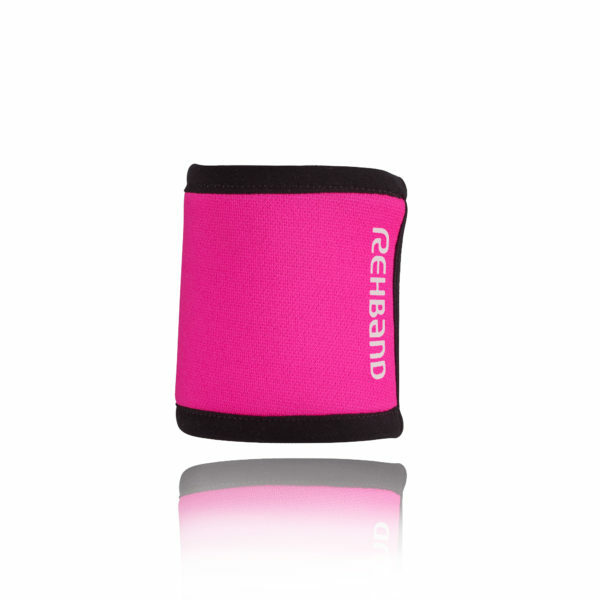 The sleeve also protects your wrist from friction and hits. 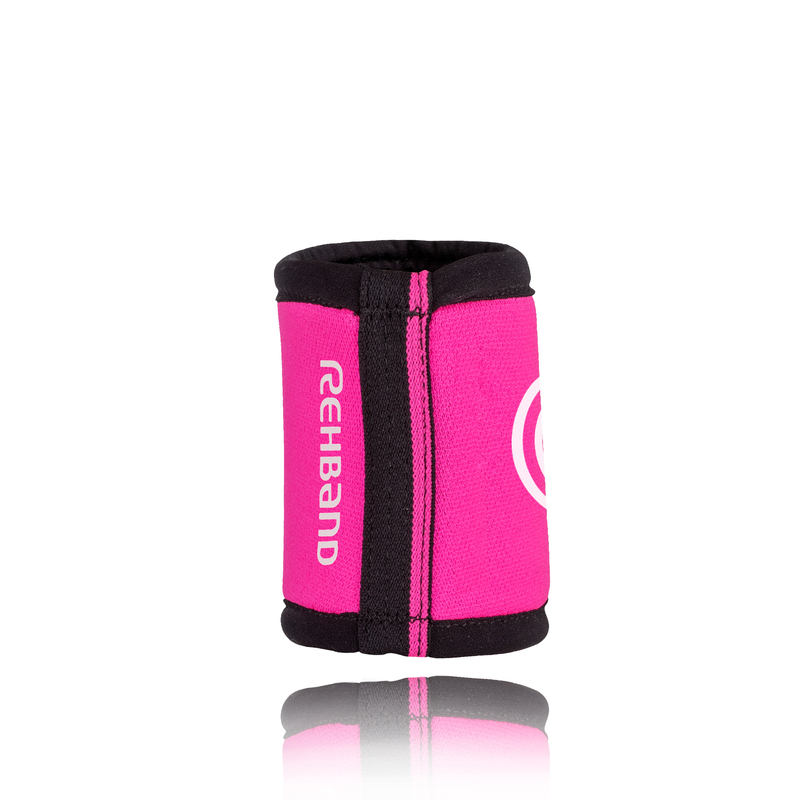 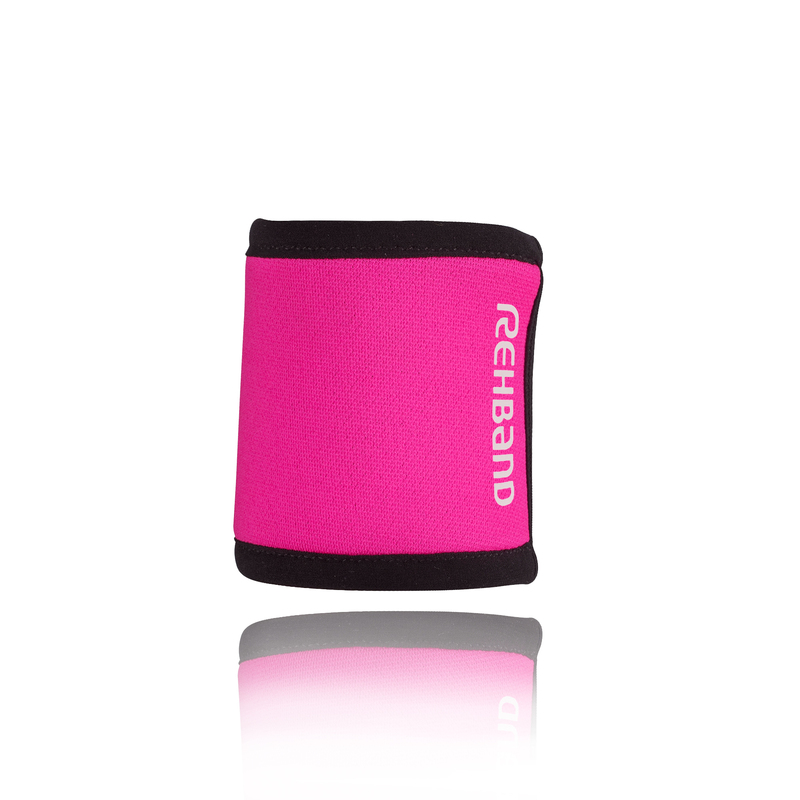 Take your training to the next level with Rehband RX Wrist Support!